Home News Is there a bright future for oil and gas in the Sunshine State? Queensland already has a well-established oil and gas industry, but the Sunshine State will be creating more opportunities in the near future. Queensland is quickly becoming one of Australia’s most lucrative locations for oil and gas development. In fact, a new report from EnergyBoardroom described the Sunshine State as the country’s “new energy frontier”, making it a place with incredible potential for those with the right oil and gas training. According to the research, titled ‘Inside Oil & Gas’, there is already US$65 billion (AU$84.4 billion) worth of extraction projects currently underway in Queensland, and the state is at the forefront of Australia’s gas boom. The Queensland Minerals and Energy Academy and the Queensland Center of Advanced Technologies are spearheading innovation, while Brisbane is a hotbed of business development for both upstream and downstream firms. But what else makes Queensland a budding oil and gas location? EnergyBoardroom has highlighted three key factors that could provide great impetus for the state’s resources industry. Location: South-East Asia’s energy economy is strengthening day by day, with Indonesia, Malaysia, Vietnam, the Philippines and Brunei all expected to dominate the field in the years to come. Brisbane is Australia’s nearest capital city to South-East Asia, giving Queensland’s service providers important access to burgeoning growth overseas. Infrastructure: Recent talks of building new infrastructure to enable shale and coal seam gas (CSG) products to be more easily transported throughout north-east Queensland could create greater commercial traction. However, to fully realise these opportunities, collaboration between government, agencies and businesses is necessary. Profitability: CSG is a significant contributor to Queensland’s gas market growth, and more than 90 per cent of resources are located in the Surat and Bowen basins, according to state government figures. EnergyBoardroom noted that Queensland producers have optimised operating costs, possess high levels of expertise and deliver an efficient mining culture to maximise CSG profits. These benefits can help Queensland overcome a number of challenges in the current energy market, including the declining price of oil worldwide, regulatory burdens and capital constraints. In addition to existing resources in the state, the Queensland government recently announced the energy sector would receive a boost from the first annual exploration program. Unveiled last month, the plan frees up 826 square kilometres of land that will be used for minerals, coal, oil and gas exploration projects. Seven areas across the state will become available, including Cloncurry in the north-west, as well as locations near Surat in the south-west and the Bowen Basin in Central Queensland. This is likely to spell good news for professionals with IADC certification, as numerous jobs in the industry are due to be created. 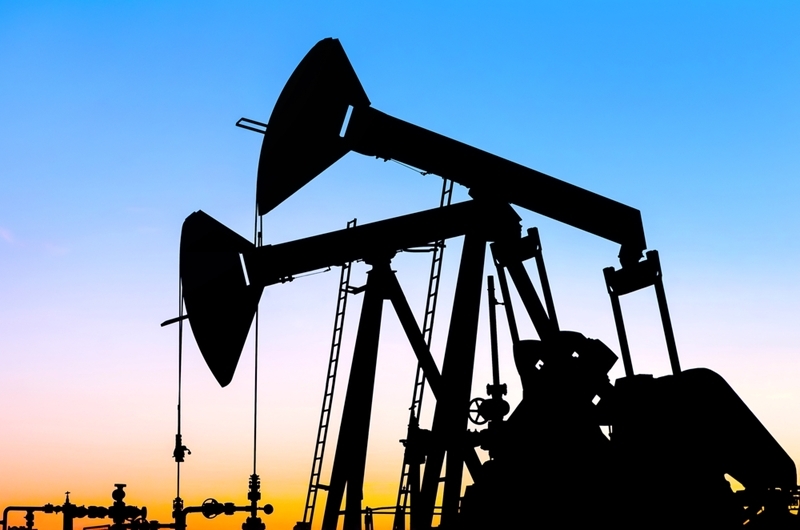 Queensland’s oil and gas exploration industry is about to receive a boost. “The … government recognises that exploration is vital to discovering the resources that will drive the resources industry and help to deliver job creation, regional development and economic growth for Queensland,” said Minister for State Development Dr Anthony Lynham last month. Chief executive of the Australian Petroleum Production & Exploration Association Dr Malcolm Roberts said his organisation welcomed the announcement of the exploration program. He noted that Queensland’s gas industry directly employs 13,000 people, and the ability to find and develop new reserves would help sustain these roles and create more opportunities over time. “Past exploration successes have led to Queensland’s world-class LNG industry and ensured secure local supply of gas for Queensland households and industry,” Dr Roberts stated. Workers must be prepared to take advantage of opportunities as and when they arise. His comments were echoed by the Queensland Resources Council, which described the program as a “clear vision” from the government for how exploration will be facilitated in the state. The seven areas covered in the program will be released for tender, with successful companies forced to meet stringent environmental requirements and other obligations. For example, businesses will need to negotiate land access and compensation with landholders. “Exploration is the engine room for Queensland’s resources sector and initiatives that help reduce costs and red tape can only benefit all Queenslanders through the development of our natural resources,” said Chair of the Queensland Exploration Council Dr Geoff Dickie. As we can see, there are a number of factors acting in Queensland’s favour when it comes to oil and gas growth. The state’s close proximity to South-East Asian markets, profitable CSG resources and infrastructure potential provide a solid foundation for the future. With ongoing support from the state government and schemes such as the annual exploration program, Queensland’s oil and gas sector could be about to enter a sustained period of expansion. Workers must be prepared to take advantage of opportunities as and when they arise, which means investing now in comprehensive training and skills development. Contact a Harness Training representative to see how we can help you achieve the learning outcomes you need to succeed in today’s highly competitive oil and gas industry.